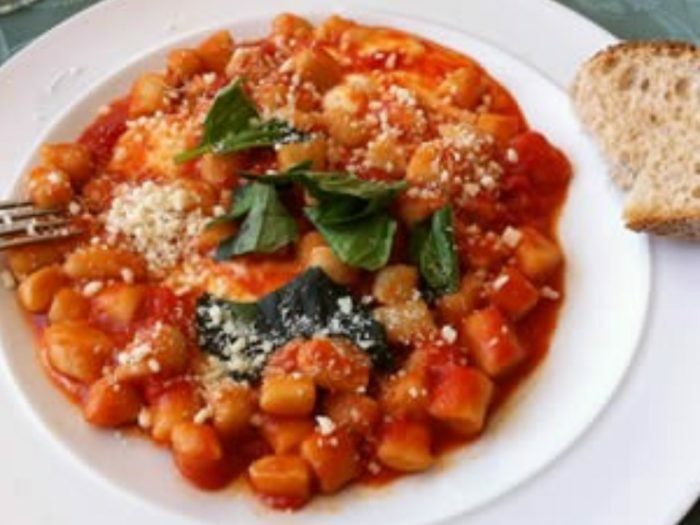 Sorrentina SauceBy Alyssa SaltzmanGnocchi alla sorrentina (sorrento style) are baked potato gnocchi with tomato sauce, mozzarella and basil. Bolognese SauceBy Alyssa SaltzmanThis is the perfect bolognese sauce, it goes wonderfully inside of a lasagna, on top of your favorite pasta, ravioli or tortellini. 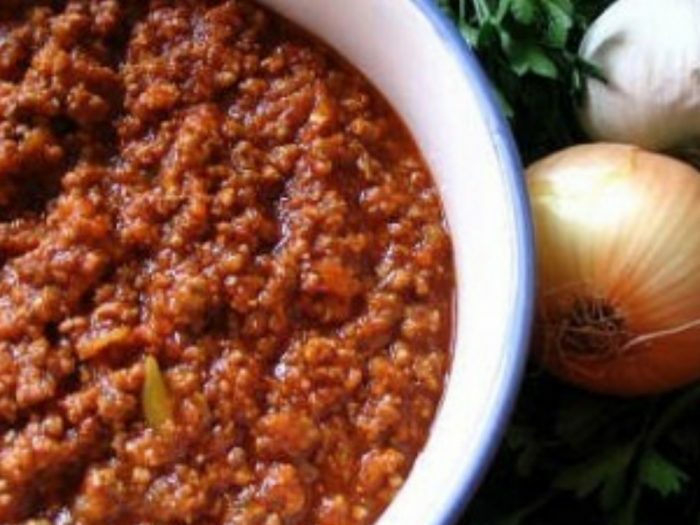 Make it for the holidays and impress everyone with your perfect bolognese sauce. 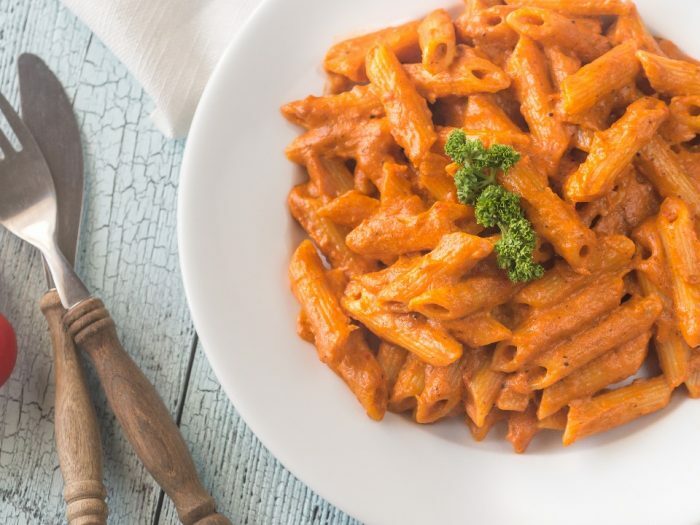 Amatriciana SauceBy Alyssa SaltzmanAmatriciana Sauce is a red sauce that originated in the region of Umbria from the small town of Amatrice, which was destroyed in the earthquakes of 2016. 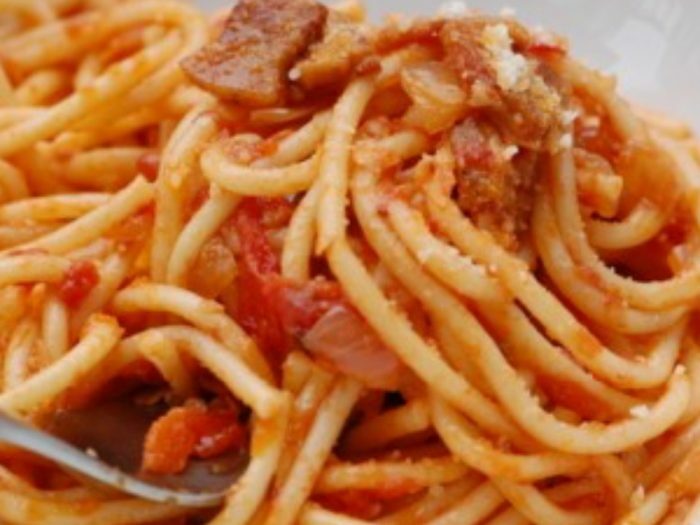 This sauce features sautéed onions, guanciale, and pecorino cheese.